As part of the Qatar Rail Development Program and on the occasion of the 2022 football world cup, Qatar has decided to provide its capital with a brand new automatic metro. ANOTECH Energy, an ALTEN subsidiary and solution, is participating in this project. The organisation of the 2022 football world cup gives Qatar an obvious global influence, which explains the forced development of its metropolis. Indeed, Doha will have its automatic metro without a driver, a first for this country which until then had only the bus network for public transport and for which traffic jams due to the movement between the capital and the peripheral cities have become infernal. The development of this metro has emerged as the obvious solution to relieve road congestion in the most reliable and environmentally friendly way possible. 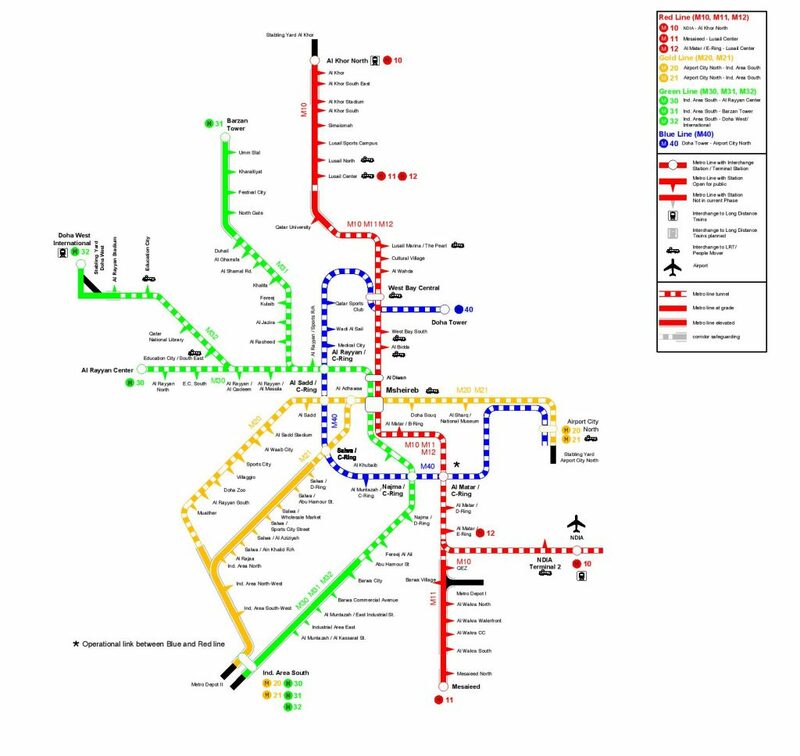 Thus, no less than 75 km of lines with 37 stations (on average one station every 2 to 3 km) are planned. The work will take 5 years and will involve more than 5000 employees with a first phase involving 3 open lines by 2020. The impact on the environment is mitigated by controlling dust emissions into the atmosphere, monitoring the quality of exhaust water and installing noise protection. The CBTC system (or communication based train control system) is a rail traffic control system based on communication between the train and the computers in charge of traffic management. This system makes it possible to increase the capacity of a line by tightening the interval between two trains. “We were able to mobilize the competent teams on this project in a short period of time,” explains Raphaël, “thanks in particular to a task force focusing on specific areas of intervention that the client required to be used. Our engineers and site managers work in the field on a Deployment & Installation part and on Test & Commissioning topics on systems such as SCADA (a control and data acquisition system), CCTV (video surveillance), access controls (subway gates, work management or PLCs), and all aspects of security (management of passenger flows, implementation of a fire protection system, automatic line control, etc.). Before the Football World Cup in Doha in 2022, the Middle East will also host the World Expo in Dubai in 2020. These global events are amazing drivers for local infrastructure modernization challenges. 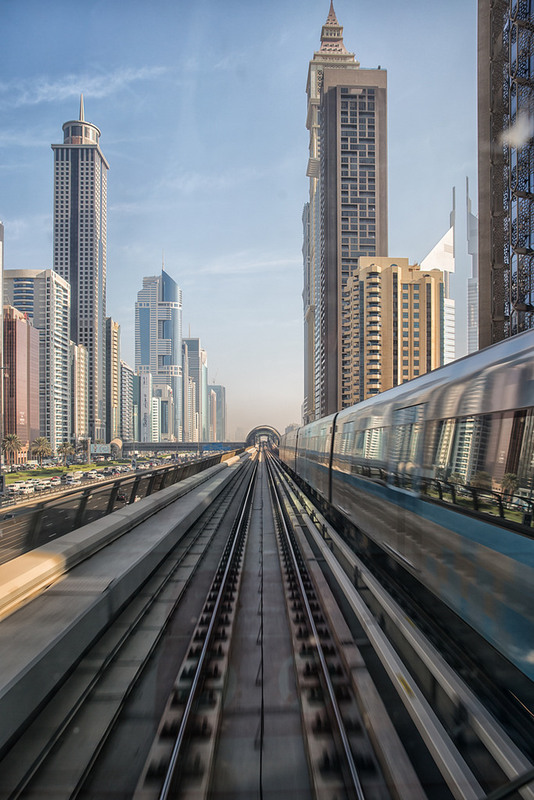 Thus, the Dubai Government has decided to extend the city’s metro so that it can serve the Exhibition, a project called Route 2020. This extension also provides an opportunity to upgrade existing stations and rolling stock. Our teams also support our client on this project in signalling in technical environments similar to those of the Doha metro (Installation, Test & Commissioning and project management). ANOTECH also acts within the framework of the consortium led by one of our clients. The actions focus mainly on areas of intervention such as operational safety (RAMS), HSS and risk management. In the coming months, ANOTECH will focus its efforts on these various projects in order to continue to support its customers in their activities in the Middle East and strengthen its presence in this area, in Saudi Arabia among others.